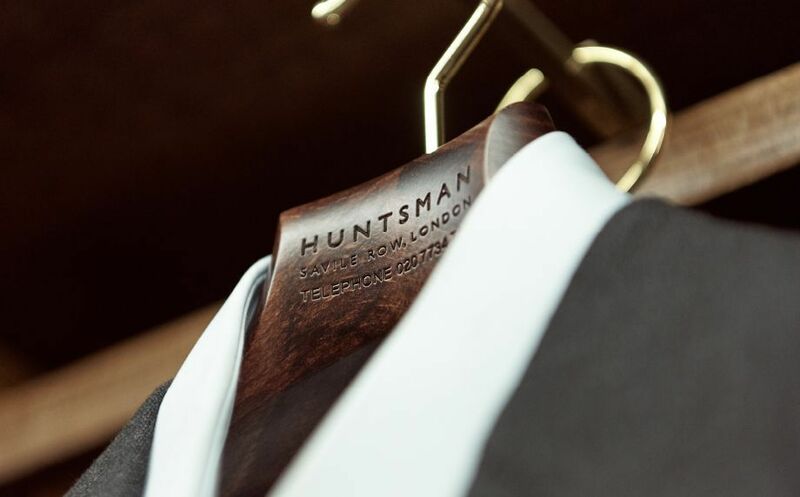 For more than 170 years Huntsman has dressed the great and the good and the little known. 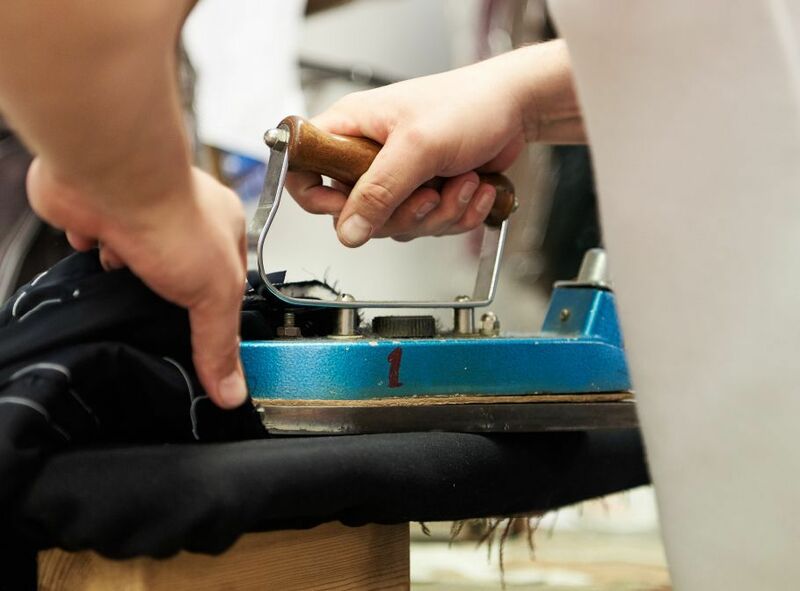 Through its doors have passed generations of talented craftsmen – and women – who have formed lasting relationships with those customers, creating bespoke garments that have been long treasured. 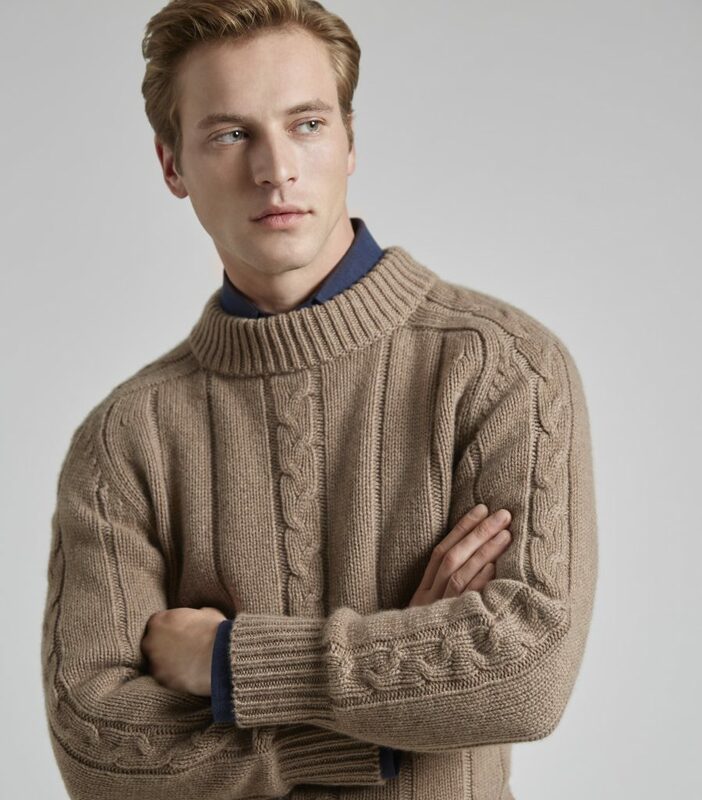 It’s their commitment to service and excellence that has secured Huntsman’s reputation. 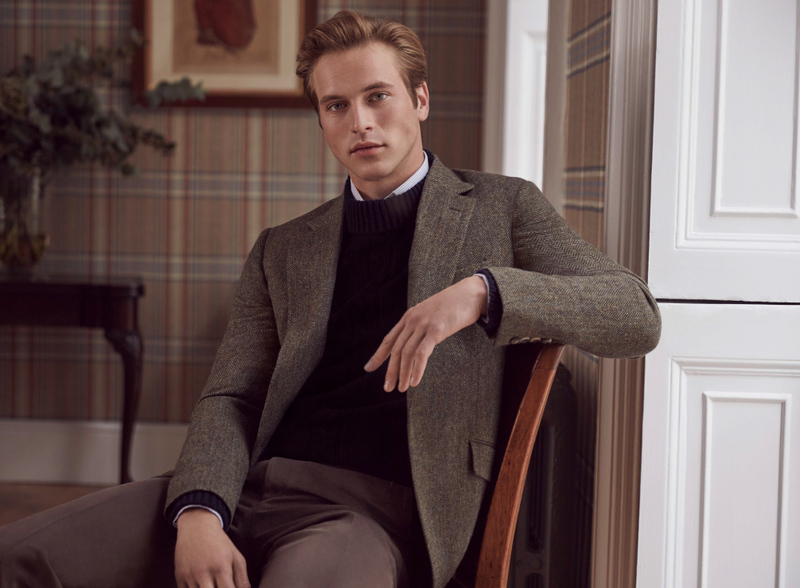 In Celebration of our Centenary at 11 Savile Row, our Bespoke services have been enhanced and we now offer two unique Bespoke Services, tailored to the needs of our clients. 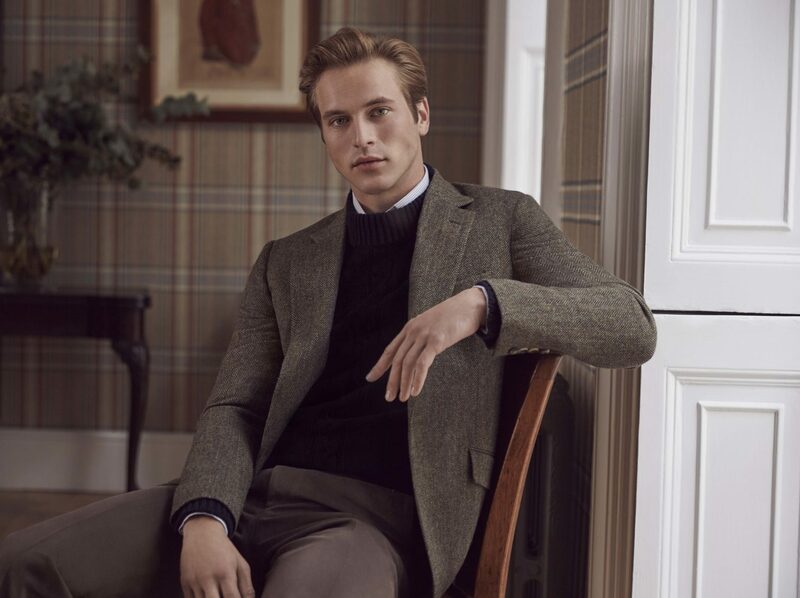 Bespoke 100 offers the same unmatched quality and prestige from one of the most iconic Houses on Savile Row, optimised for a more convenient bespoke experience. 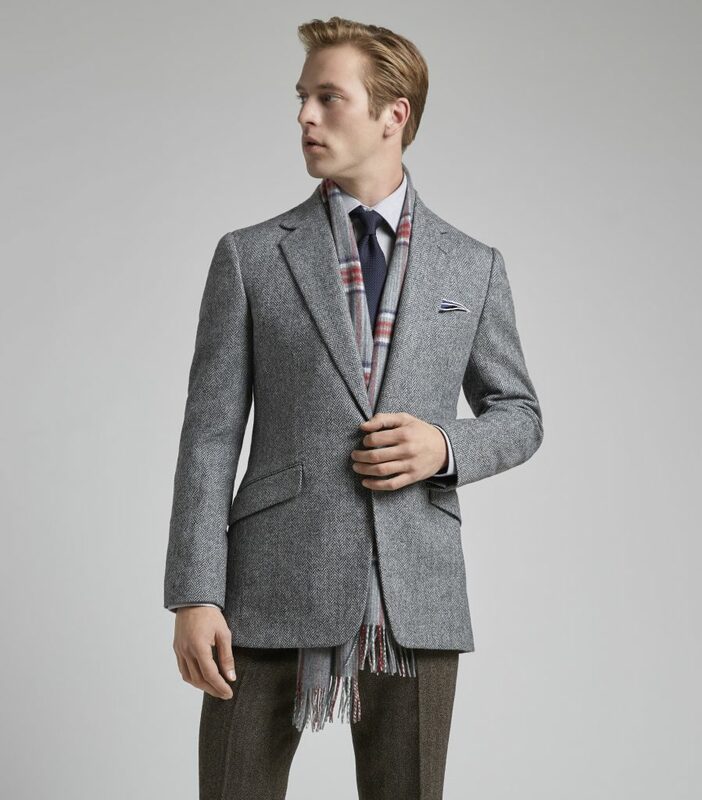 Bespoke 100 delivers a two-piece suit in only 6 to 8 weeks which is 30% faster than a conventional bespoke service and with a starting price of £3500, it is perfect for the modern, time conscious gentleman. 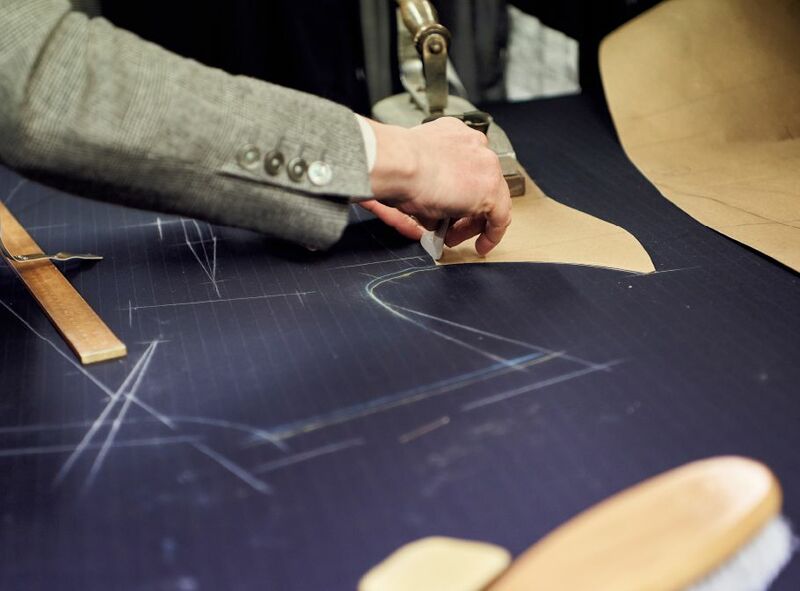 To make Bespoke 100 we are delighted to invite collaboration from Huntsman certified bespoke ateliers from around the world. 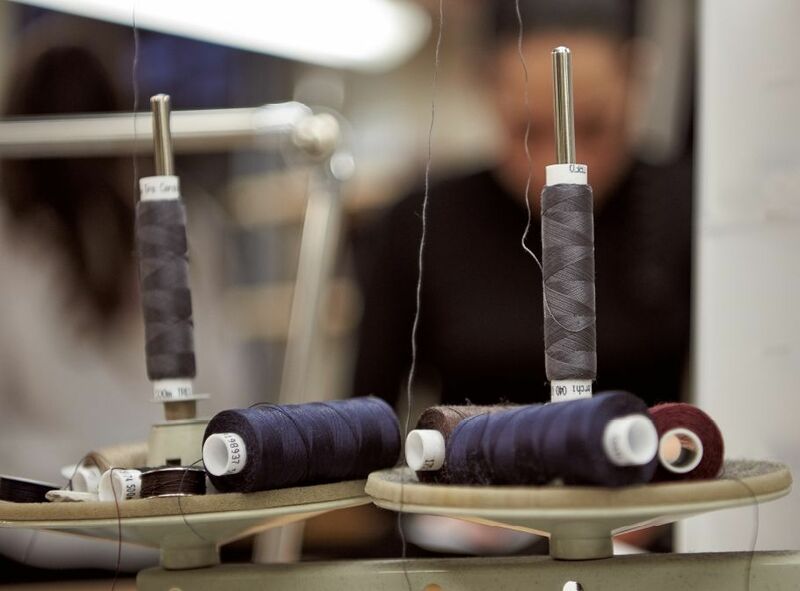 Therefore, we are able to accelerate delivery of this bespoke service at a price competitive with Made to Measure products. 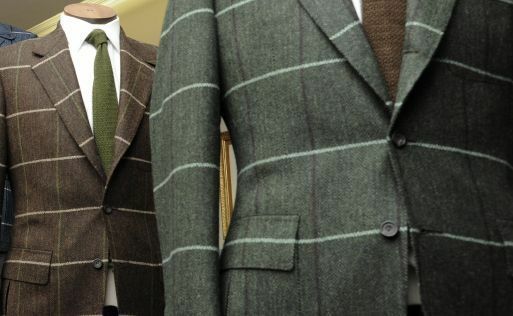 Bespoke 100 offers a full bespoke baste, Huntsman cut with a specially curated line of luxurious cloths and is measured, cut, fit, finished and pressed at 11 Savile Row, guaranteeing the same esteemed quality of service and delivery synonymous with the House. 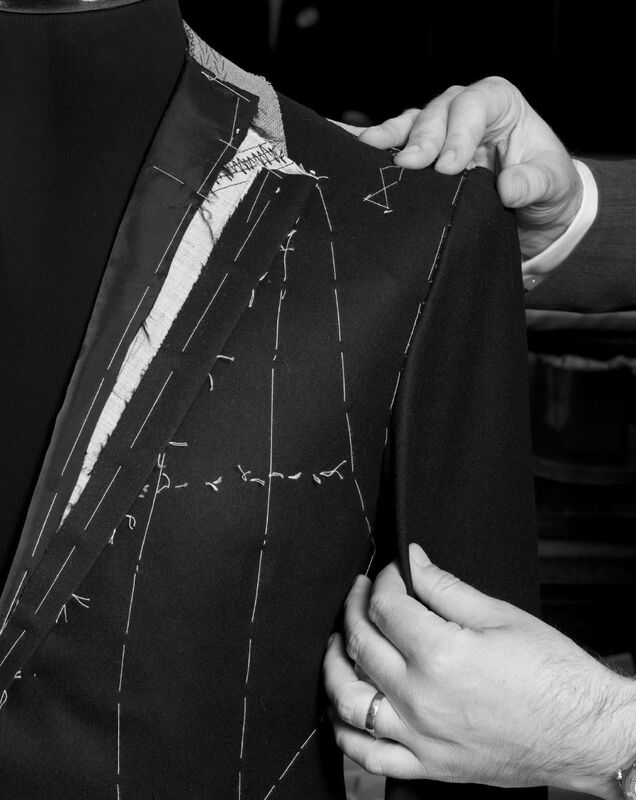 A beautifully tailored garment takes time. Time to get to know you: your physique, your busy life, your tastes and preferences. Time for fittings, for sourcing the best fabrics, for training younger hands. 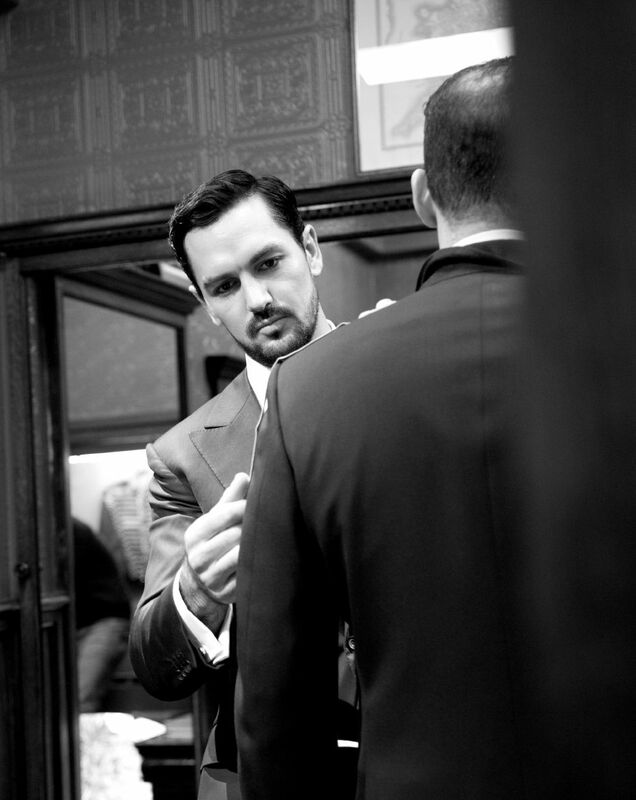 Time to get everything just right, so that when you finally put the finished garment on, you never want to take it off. 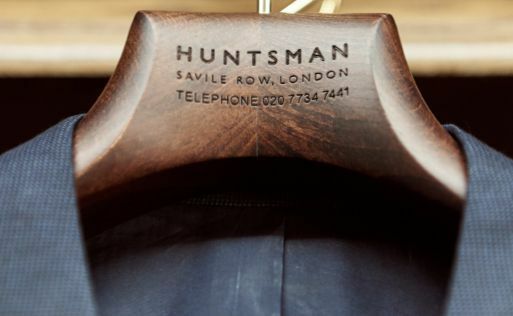 As a Huntsman client, you’ll benefit from the knowledge of a team that’s dedicated to achieving that result for you. 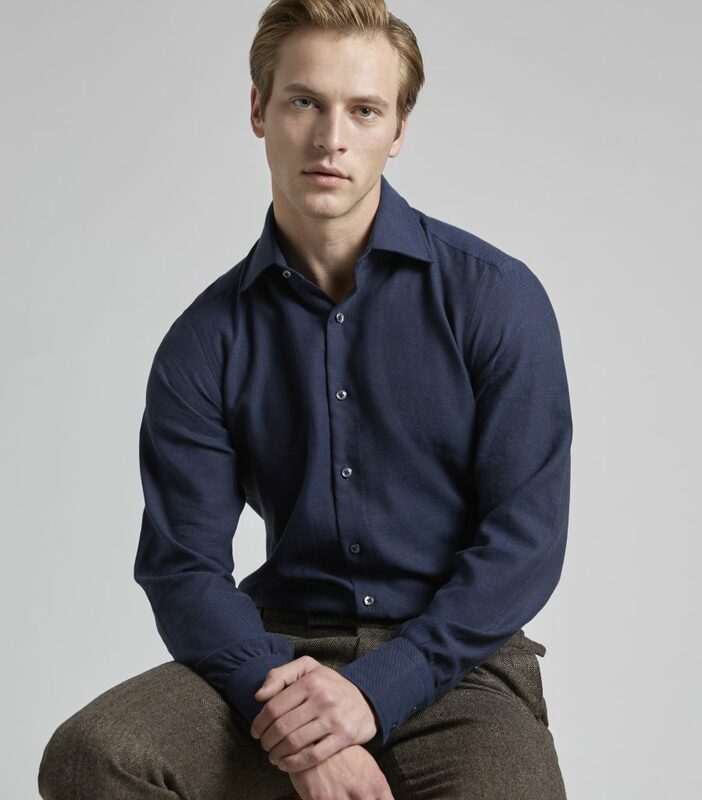 First you’ll speak to one of our client managers who will introduce you to the different bespoke styles and fabrics you could choose. Then you’ll be matched with one of our cutters. Their experience means that as well as taking up to 50 individual measurements, they’ll assess your posture and look to accentuate your best features. Their ability to continue thinking in three dimensions means that when they cut your cloth, they will make subtle adjustments to the fit and hang that, at this point, only they can see. 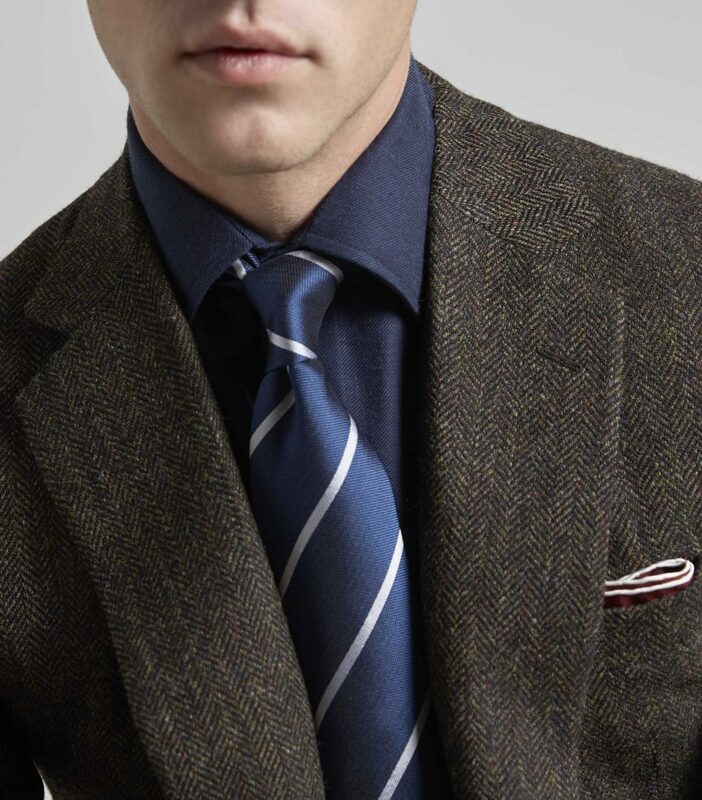 Conversations about fabrics, linings and other details can be as wide-ranging or as simple as you like. 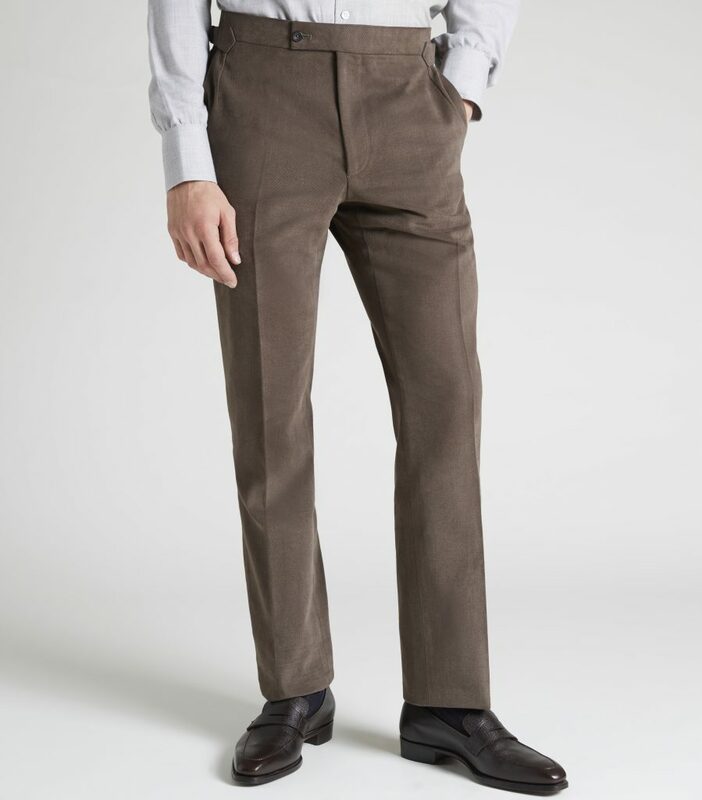 Many clients enjoy making their garments uniquely suited to their lifestyle, with hidden pockets for a cigar, phone, loose change or even an iPad. 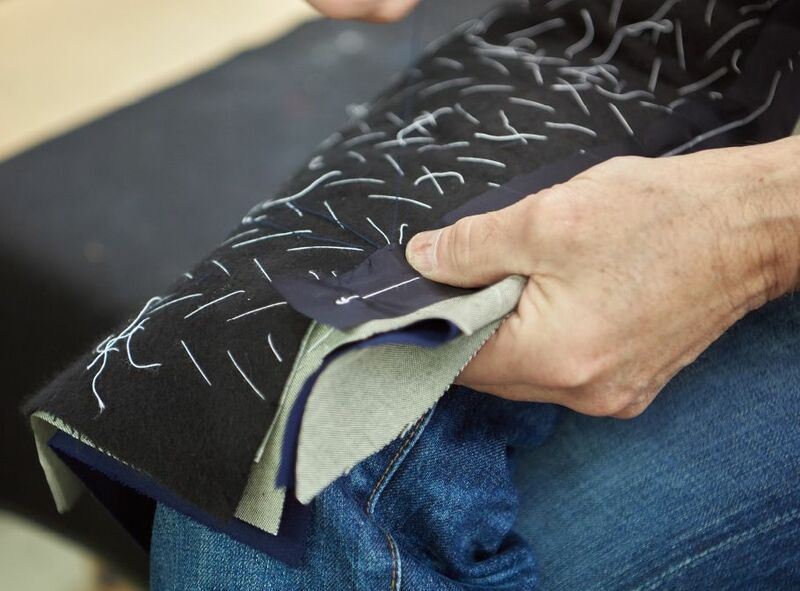 Once these decisions are made, the fabric panels are handed over to the tailor specialising in your garment, be it trousers, waistcoat, skirt or coat. 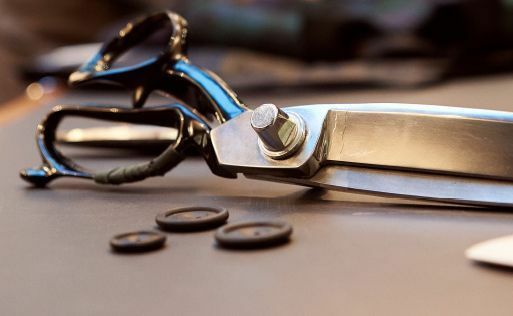 They will roughly stitch the pieces together so that at your first fitting the cutter can see how well the garment is working on you: how it fits, how it hangs, how it moves. Our service doesn’t end at delivery. 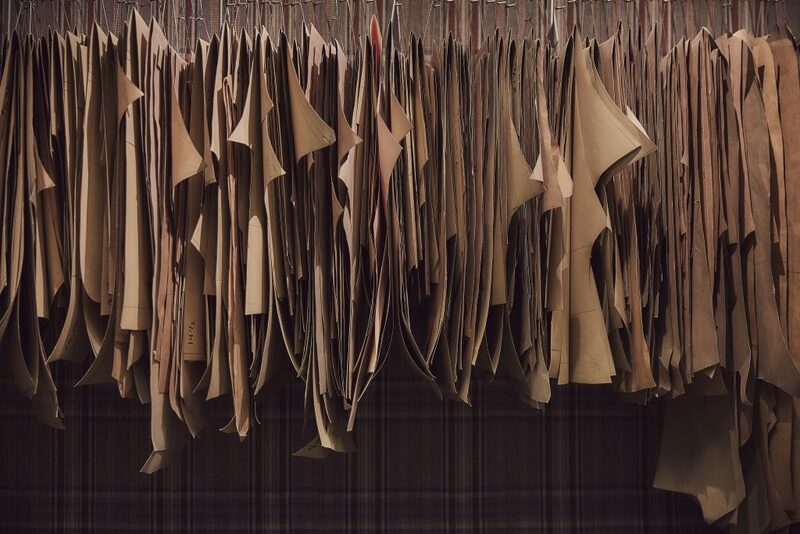 We check in with you a few weeks later and we’re here to provide further pressings and dry cleaning, as well as help with stain removal or further alterations. We can even replace missing buttons. something we did recently for a jacket originally ordered by Lord Cawdor in 1925, and now worn by one of his grandchildren.